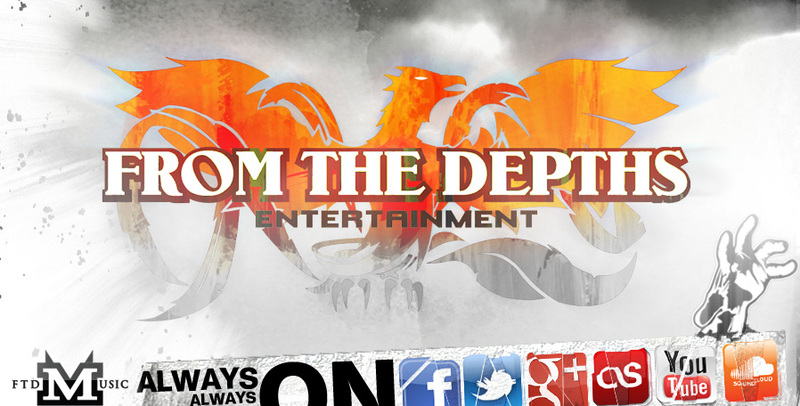 Fate’s Fortune is a Rock/Metal band based in the quiet mountain town of Missoula, Montana. Combining the dark instrumental sounds of Black Sabbath and Metallica with the melodic sense of Muse and Evanescence, the band’s guitar-driven sound is defined by heavy riffs, driving rhythms, and emotive female vocals. Founded in the winter of 2018, the band came together over their shared love of writing heavy and melodic music. 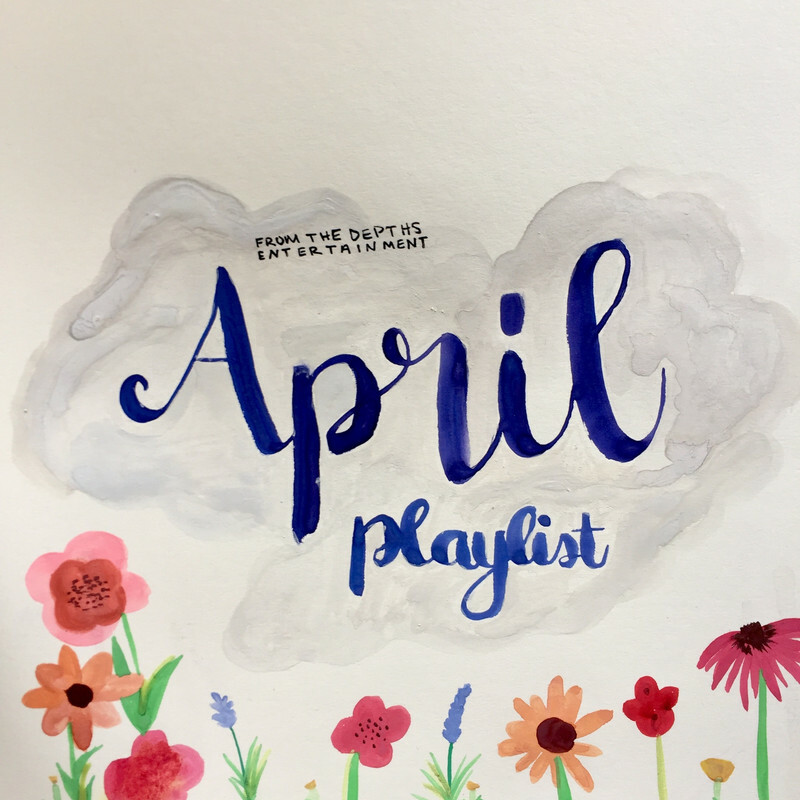 With excitement and inspiration fueling the creative process, the group started writing, recording, and rehearsing new material. This material would be beginning of their upcoming multi-release project, starting with their debut EP, “Fate’s Fortune I: A Different Light”. Fate's Fortune recently released their highly anticipated five track EP to the masses. How good is it? Let's dive in and tell you all about it. The opening track "Different Light" starts off with a guitar solo to help set up the moody Rock mood. The haunting vocals kick in and the track brings to mind a harder Fleetwood Mac. The track has a nice crunch to it and guitar work is splendid. "High On The Breakdown" is harder than the opener. The track has an Eyes Set To Kill vibe to it as the melodic vocals swirl around heavier instrumentation. The guitar solo is pretty spectacular as well. "Open Your Eyes" slowly builds upward. The track paces itself perfectly and really showcases the power and intensity the band can really churn out. "The Faceless" cranks out at full volume. The track doesn't hold anything back and is a single in the making. It's highly accessible while still maintaining that hard edge. The closing track "Burden In You" is five minutes of pure Fate's Fortune. The track is controlled chaos in all the right ways. It's such a great track to wrap everything up with. If you're in the hunt for new Hard Rock/Metal music, you need this in your life RIGHT NOW! 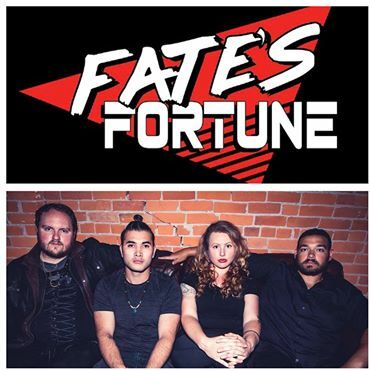 Fate's Fortune takes female fronted Hard Rock/Metal to an even higher level with their new EP.